Mikumi is perfect Short Weekend Gateway Safari from Dar es salaam. 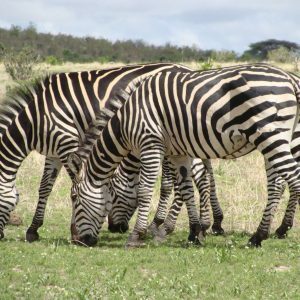 Mikumi is the ideal safari for the travelers have limited days and limited budget for the safari. 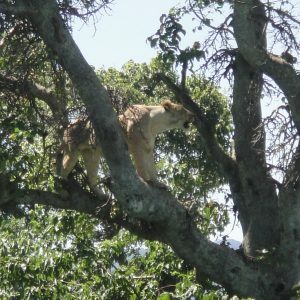 Commonly seen animals are Elephant, Giraffe, Zebra, Antelope, Wildebeest, Eland, Crocodile, Hippo, Baboon etc etc and if you are lucky, you won’t miss to see Lion. Safari starts & ends in Dar es salaam. 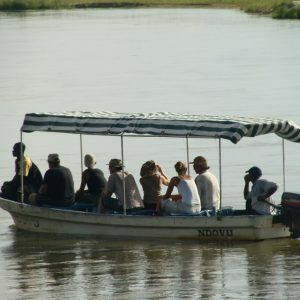 Short gateway of 3 days/ 2 nights Selous safari itinerary from Dar es salaam for the traveler with limited time & budget. 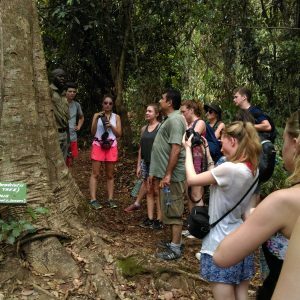 Fully inclusive safari to unspoiled virgin bush, uninhabited and little touched by human interference, visitors will find themselves in a pristine wilderness far away from the established tourist routes that bursts with experiences of game drive, boat safari & walking safari.